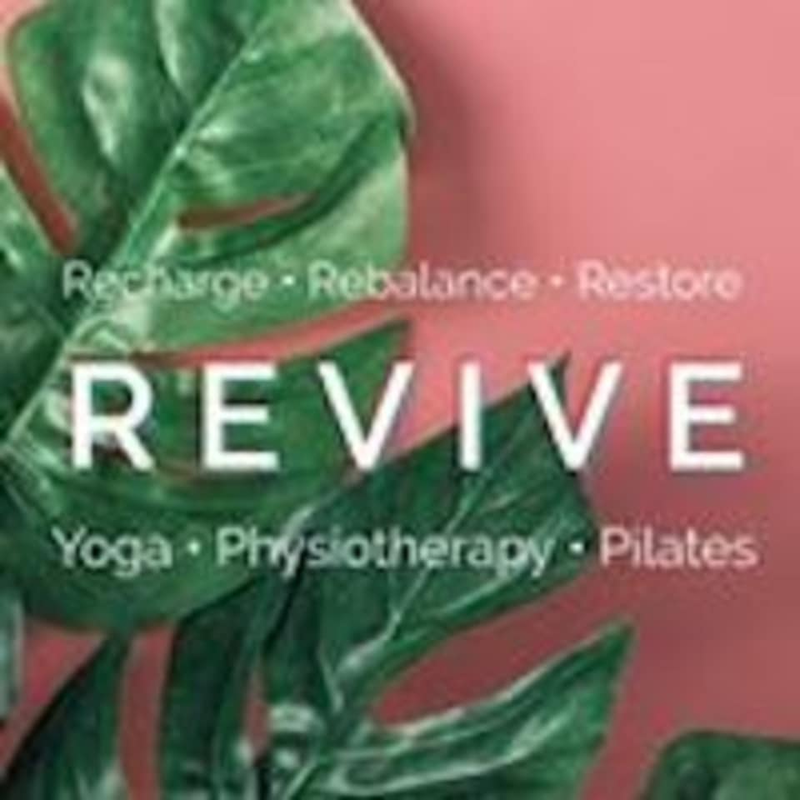 At REVIVE they believe that London life often causes us to move our bodies too little and our minds too much. There is not a right shape, size, age or ability at REVIVE. They have a range of classes but most of these are mixed ability and they will give you options, props and modifications to allow you to work at the best level for you, on that day. Great class for beginners or intermediate wanting to slow things down and focus on form. Nice mix of ages and abilities, welcoming class and friendly teacher. Best yoga class I have ever done - Lucinda is fab. Nice balanced class and nice teacher.